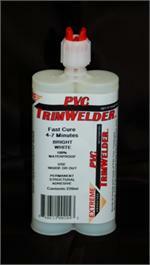 These formulas require the use of a manual applicator gun to dispense adhesive. 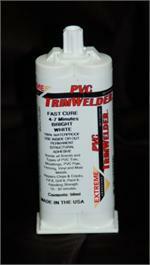 We also have a caulk gun adapter for 50ml cartridges (see "Cox Dispense Guns" section). Static mixing tips are one-time use. When finished with project, discard mixing tip and cap product tightly. Use a new mixing tip when you open product again.